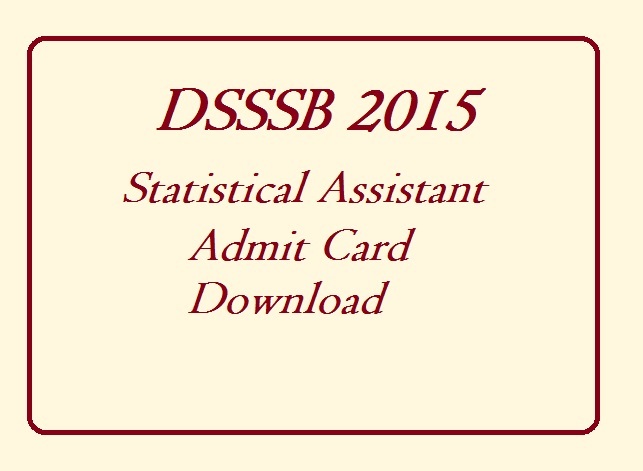 DSSSB PGT Statistical Assistant Admit Card 2015 Released :- Delhi Subordinate Service Selection Board had recently released admit card for PGT (post code 128/12 to 188/14), Statistical Assistant Tier 1 exam (Post code 66/14 & 158/14). 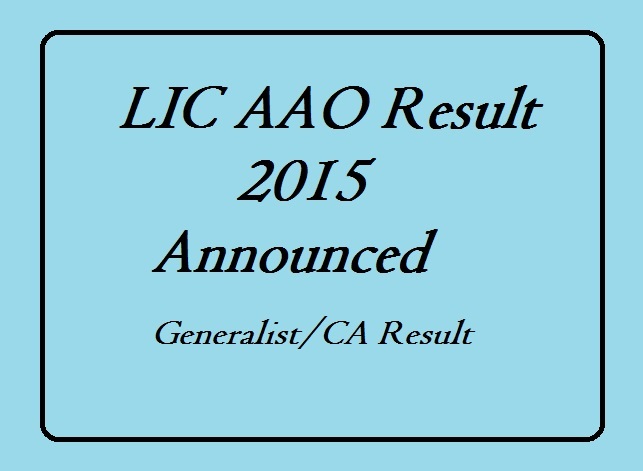 The written examination for these posts is scheduled to be held on 28 June 2015. Candidates need to bring a valid Photo ID proof along with their admit card at the examination centre. 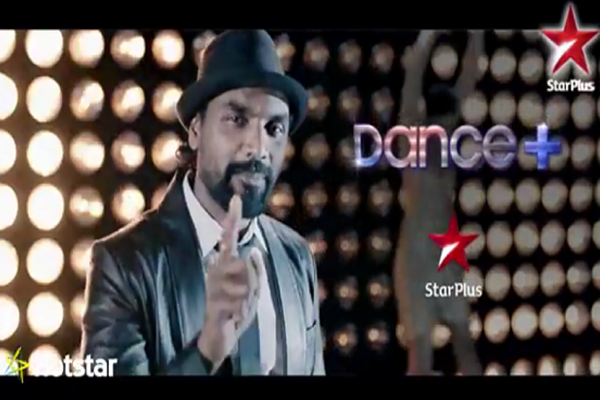 All details like exam date, venue, test details, roll number etc. have been mentioned in DSSSB Hall Ticket. Use of mobile phones in the examination hall is strictly prohibited. There is only one objective type multiple choice examination. Questions will be asked form concepts of General Awareness, General Intelligence, Arithematic & Numerical Ability, Hindi Language & Comprehension & English Language & comprehension. Objective type multiple choice questions appear on the subject which is concerned according to the qualification prescribed for the post consists of 100 marks. There is 0.25 negative marking in the paper. Hopefully article on DSSSB PGT Statistical Assistant Admit Card 2015 Released Check Here is liked and appreciated by you and found article full of knowledge. If you really liked and our information then share article among friends on social networking sites such as facebook, whatsapp, hike, bbm, wechat, instagram, line, viber, pinterest, stumble upon, twitter etc. Till then, you can bookmark our website so that you can stay updated latest news.